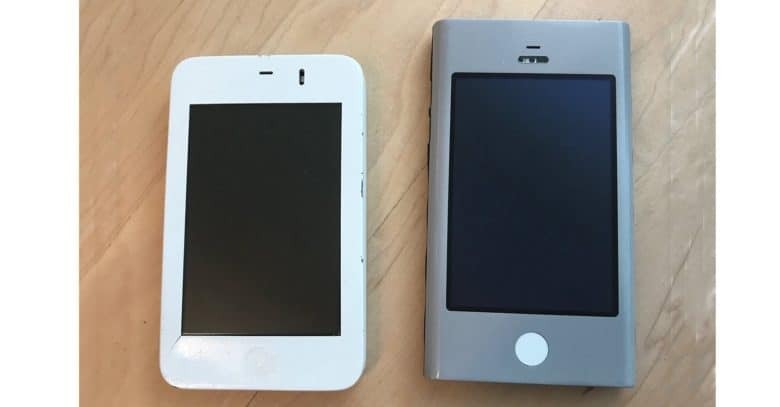 These iPhone "Wallaby" prototypes were the way early iPhone keyboard concepts were tested. The designers of the very first iPhone had a problem: how to get a workable on-screen keyboard into 2.0-by-1.3-inch space. Apple designer Ken Kocienda explains the difficulties in an excerpt from his upcoming book. His 304-page description of his 15 years at Apple isn’t out yet, but he gave an early look at a keyboard concept that didn’t work out. Designers were struggling to find a way to make a workable input device that’s less than half the size of a credit card. This was a major problem. Their solution needed to not just work, but win over a skeptical audience. A New York Times article from 2007, written after the first-generation iPhone had been announced by Steve Jobs but before it had been released, shows how very doubtful people were of a phone with a virtual keyboard. Apple’s head of software design Scott Forstall held a contest in which Kocienda and the other designers would each propose a keyboard concept, and the winner would be taken to Apple’s executive team. Ken Kocienda’s early iPhone keyboard concept. Kocienda’s proposed design put two or three letters on each key. This allowed the keys to be large enough for people to accurately tap them with their thumbs. 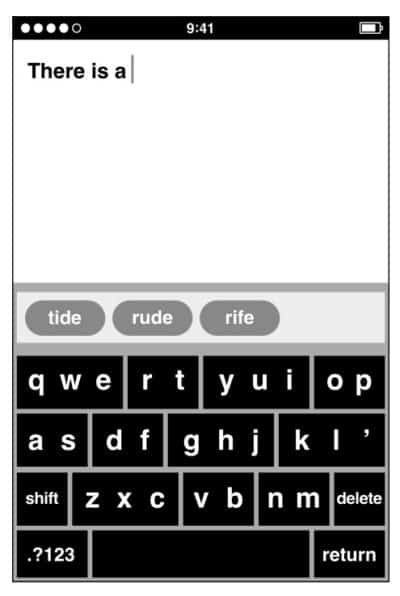 The iPhone would then show the user the words that could be made up from the keys they’d pressed, and the user would choose the one they’d actually intended. The excerpt doesn’t go on to describe how the final design for the original iPhone keyboard was created. It’s more about Apple’s process for shooting down bad software design than the actual keyboard. Kocienda’s book, Creative Selection: Inside Apple’s Design Process During the Golden Age of Steve Jobs, can be preordered now from Amazon at $28.99.